1. 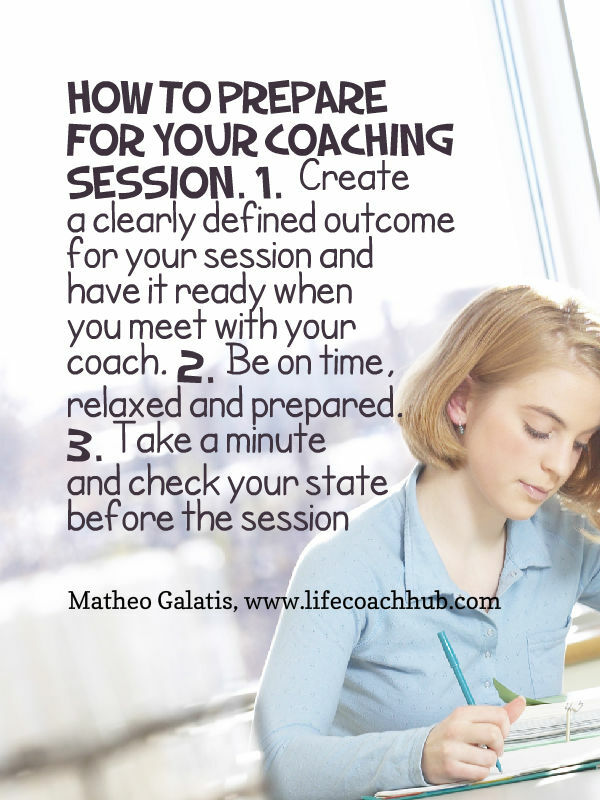 Create a clearly defined outcome for your session and have it ready when you meet with your coach. Make sure it is measurable and achievable in this session. 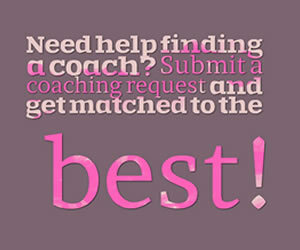 If you are having only one session with your coach, it is wise to do this as clearly as possible before the session. 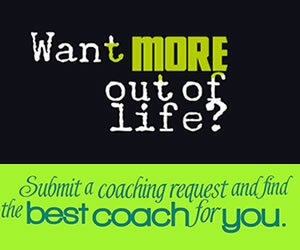 If you have signed up for many sessions it is important you clearly define what you would like to achieve by the end of your coaching sessions. Your goals or objectives need to be specific, measurable and achievable. Your coach will check this with you when you arrive for the session. It is important to make this session about you. Remove all distractions and anything that could disturb the session. Become present to your physical body, your current emotional state and your dominant thoughts at this point in time. You are now ready for your session.